Shuttercraft Ltd launched a special consumer help guide section to help clients find the right shutters for their home. The new section covers the main benefits of using shutters, how to use them for maximum efficiency, when to use them, and many more. 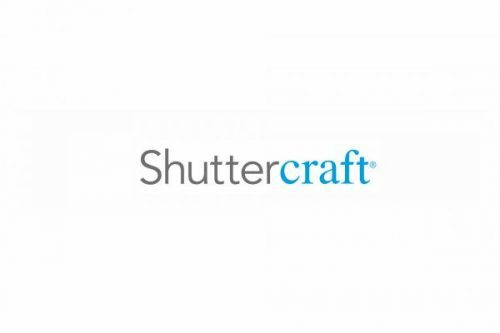 Shuttercraft Ltd, a shutter company based in Winchester, Hampshire, announced the launch of a new consumer help guide section for customers who have not decided yet why and how they should use shutters. The new guide explains why shutters are a great addition to one’s home and provides detailed information on what is the difference between solid and louvre panel plantation shutters, why shutters were invented in the first place, how plantation shutters work, where is the best place to fit them, which kind of windows need shutters, what to look for when buying shutters, and many more. Whether in summer or winter time, plantation shutters help reduce energy bills, add extra privacy and security to one’s home, and improve light control.